* Morning! How are you? 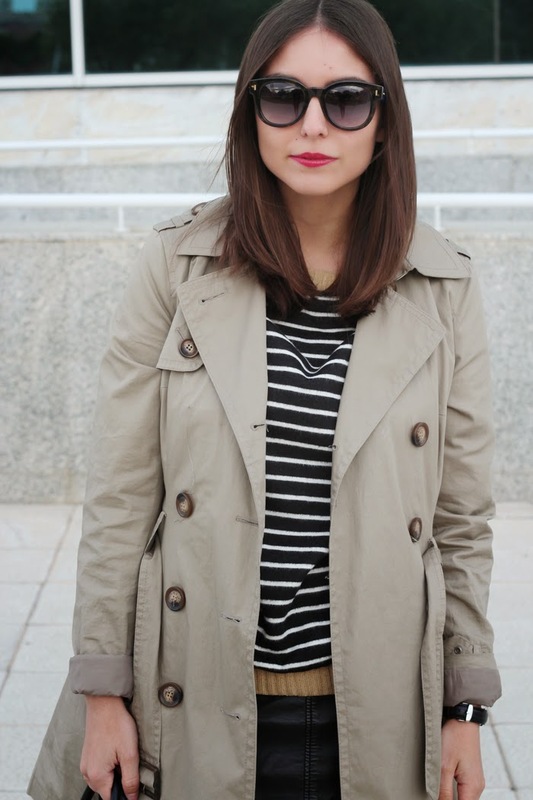 Here yo have a fast look of a very windy day that was kind of impossible taking some pics for the blog...hehe I love stripes sweaters and trench coats for this kind of weather, dont you? Me gusta mucho tu outfit!!! 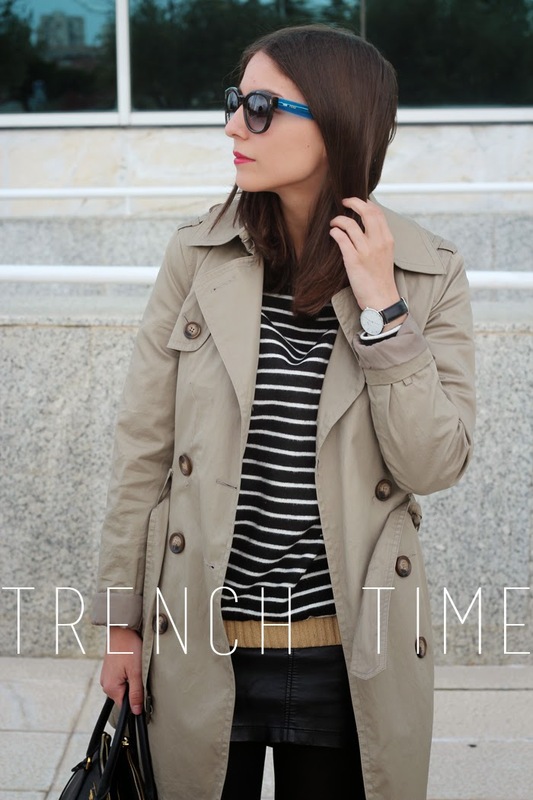 la trench es preciosa!